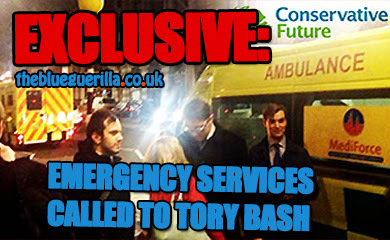 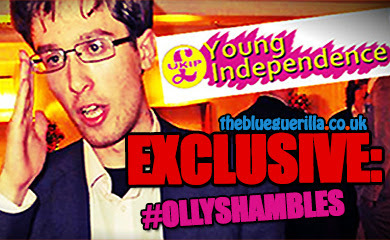 TheBlueGuerilla: EXCLUSIVE: Hancock Wants Clegg Deposed as Lib Dem Leader. 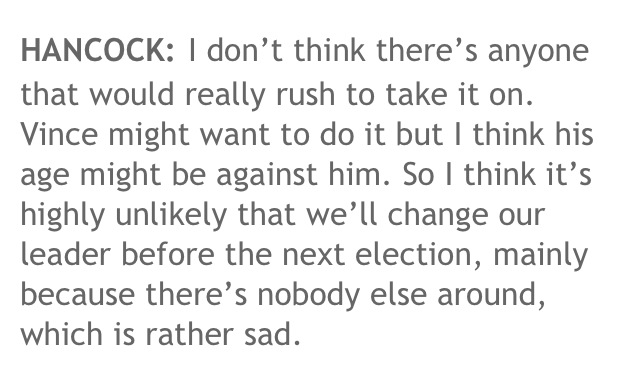 EXCLUSIVE: Hancock Wants Clegg Deposed as Lib Dem Leader. 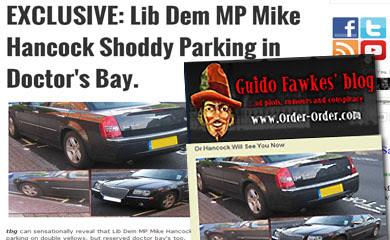 LIB DEM MP Mike Hancock has sensationally knifed Nick Clegg in an interview tbg can reveal. 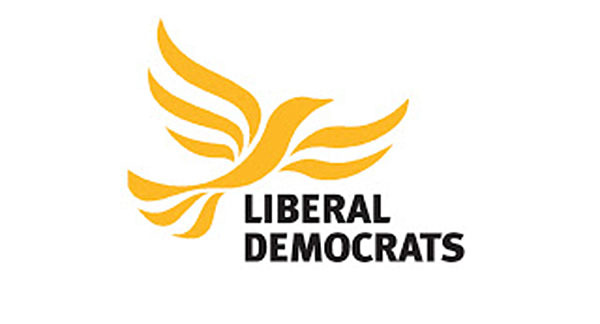 Hancock says the talent pool is so depleted in the Lib Dems that the Party has no option but to keep Clegg as leader for the 2015 election. 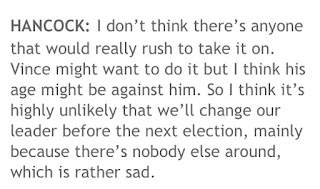 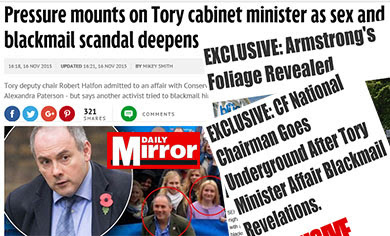 In extracts seen by theblueguerilla Hancock says - "Well I'd like to think he (Clegg) wouldn't be (leader), I don't think there's an heir apparent and that means we're stuffed!"